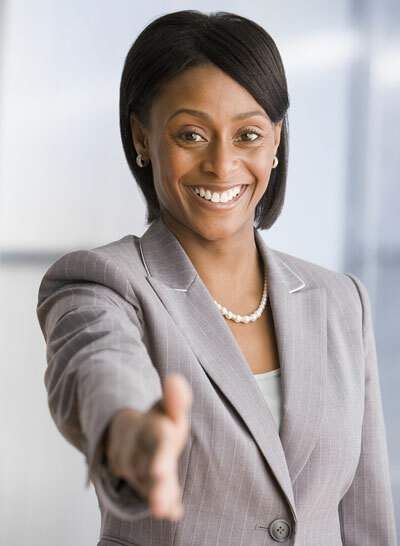 Are your employees polished and poised brand ambassadors for your business? 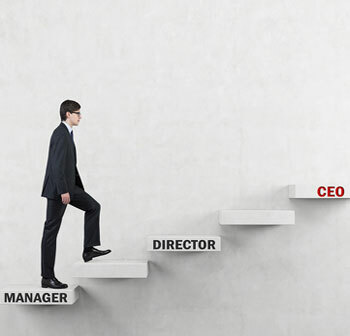 Climbing the corporate ladder with a strong image? Training your team to be leaders? Successfully delivering a memorable presentation? Knowing how to dress up or down for corporate functions? Building your list of quality clients? Your graduating students are prepared to confidently enter the job market? Perception is other people's reality. This is often a roadblock to achieving your goals. 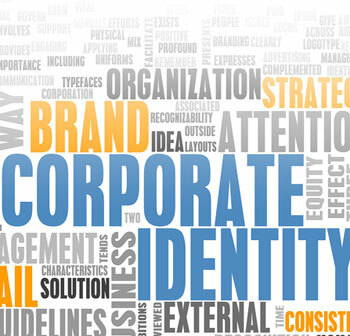 Let’s work together to polish your personal and corporate brands to ensure your success becomes a reality! Want to learn more about me and my philosophy? I am the December 2018 Style Tastemaker for So Rhode Island Magazine! Lisa is an Expert Image Consultant With Significant Focus in the IT World! 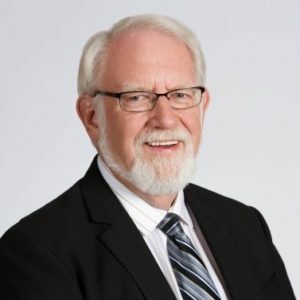 Richard H. Crockett, Senior Group Accountability Coach, aka “Mayor of Producer’s Club at Technology Marketing Toolkit, Inc. I know what it takes to build a brand that lasts! Secure Future Tech Solutions, is an IT company that provides proactive solutions and services to organizations that do not have an IT person or department on staff. I co-own this business with my husband. We are celebrating our 25th Anniversary! How is your office network? Is it enhancing or hindering your production? An old system can easily tarnish your corporate image. Is it time to talk to tech? Click here to learn more!